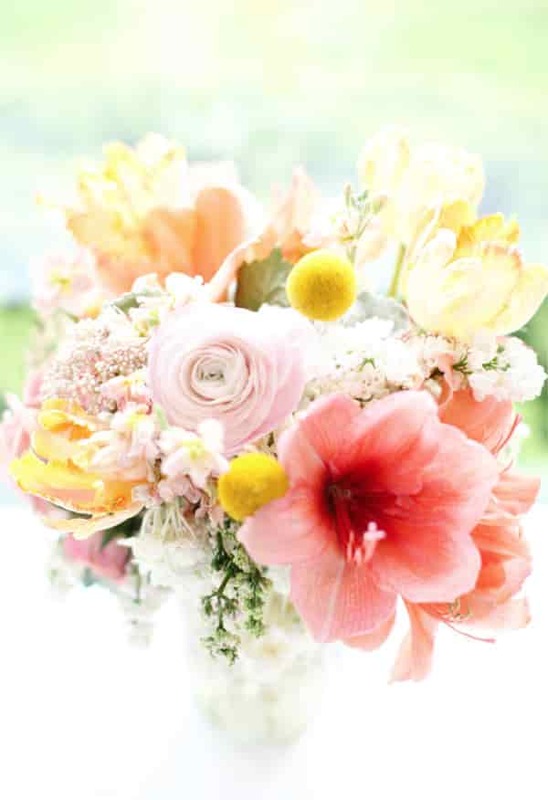 Whatever be the occasion, flowers possess the ability to generate an emotional experience. 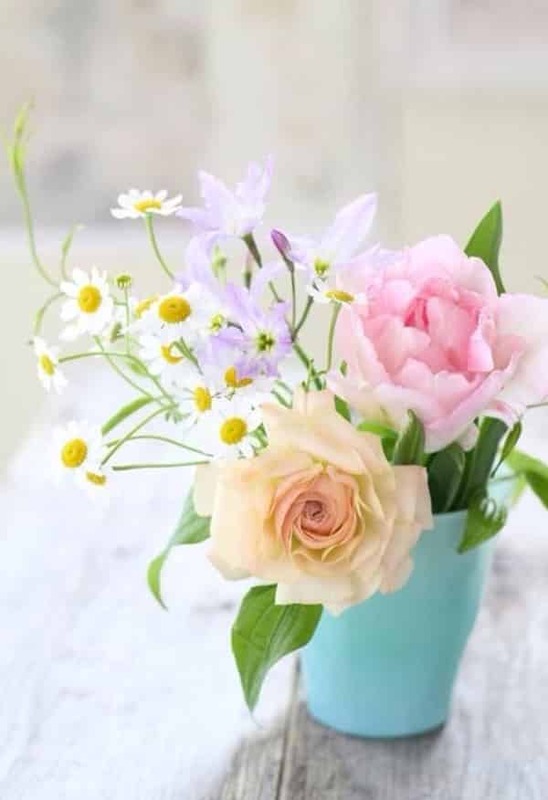 With their fresh fragrance, flowers have the capacity to enhance the mood and transform the environment. 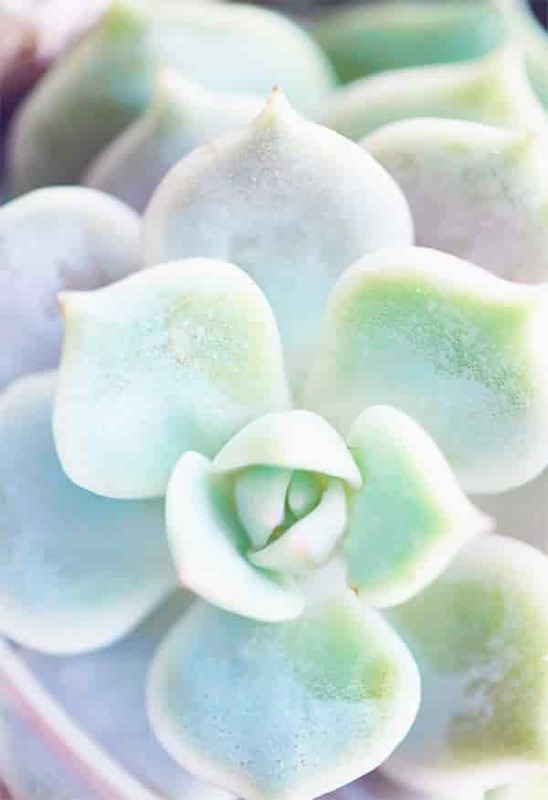 At Jane Price Flowers Express, we have an exquisite collection of flowers that are specifically created for every floral expression. 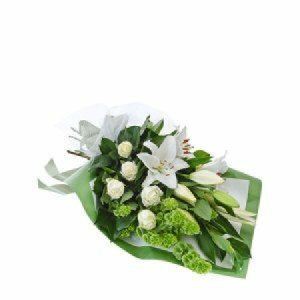 Our gorgeous range of bouquets and boxed flower delivery in Melbourne can help you to create pleasant memories. 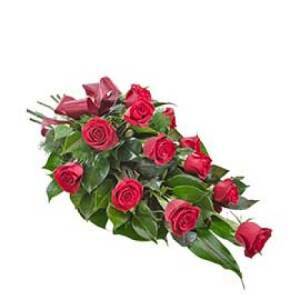 We have been operating in Melbourne since 1982 and have been successful in delivering superior quality fresh flowers. 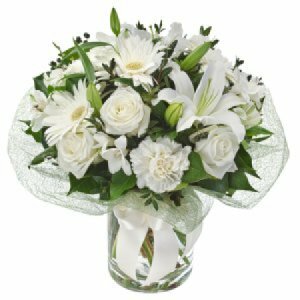 Whether you require a small bouquet of simple blooms or a magnificent bouquet, we can deliver the right flowers for you. 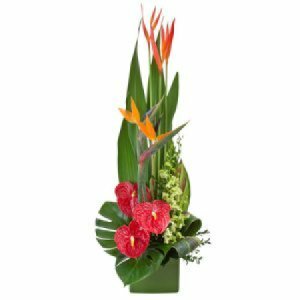 Roses, orchids, tulips, gerberas etc. 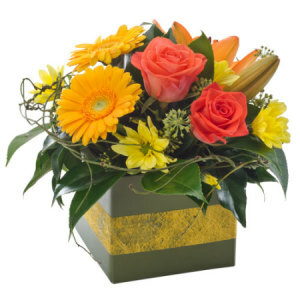 We offer hassle-free Melbourne flower delivery with our swift service. 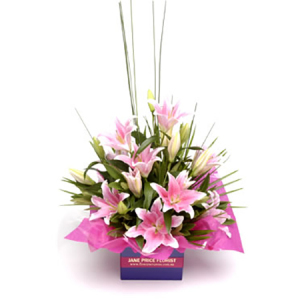 You can avail same day delivery from Monday to Friday by placing the order before 2 PM. 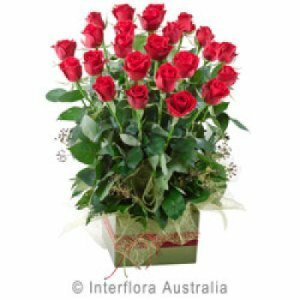 On Saturday, you can get same day Melbourne flower delivery for orders placed before 10 AM. 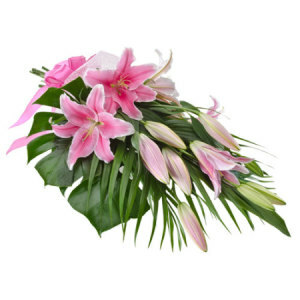 Our florists in Melbourne CBD take utmost care to ensure that the flowers delivered are in the freshest state. 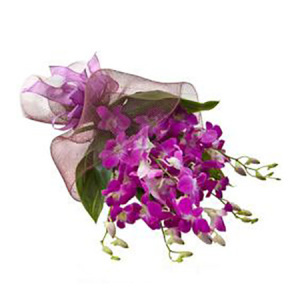 Our long-lasting blooms of exquisitely presented bouquets are sure to delight the receiver. 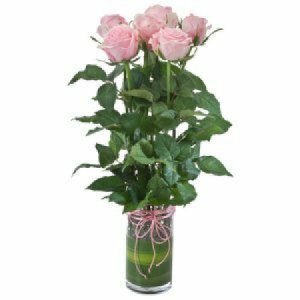 At Flowers Express, we offer an incredible range of options at prices that perfectly fit your budget. 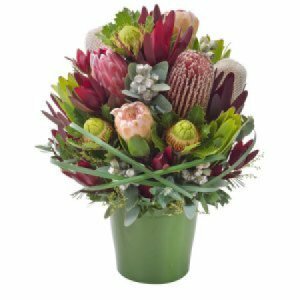 We offer free delivery within Melbourne. 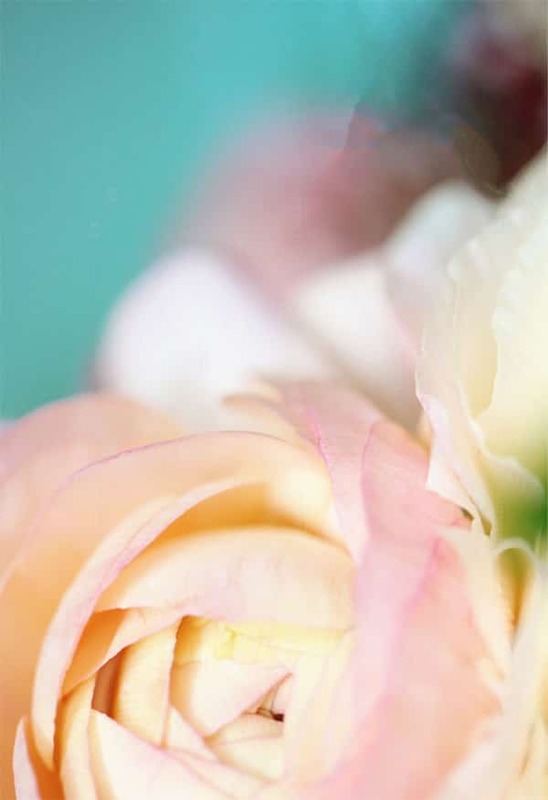 Our Melbourne orders also include a free teddy bear or chocolate for the receiver. 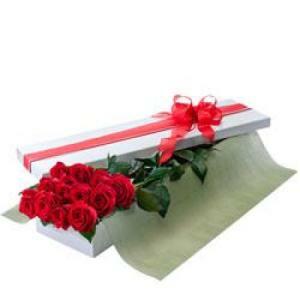 We also offer flower delivery service across Australia. 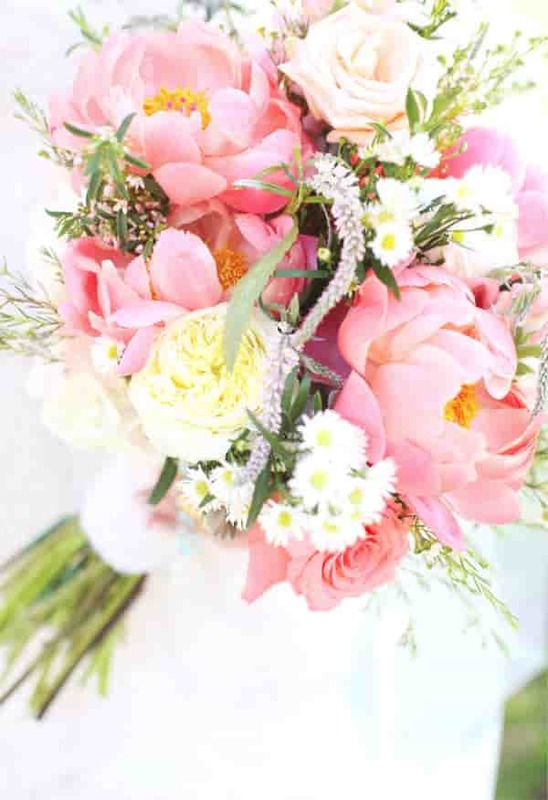 If you are looking for flowers online in Melbourne, browse through our selection of breathtakingly beautiful bouquets and you are sure to find something that exactly matches your preference. 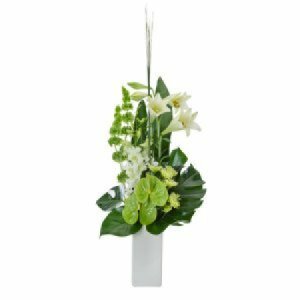 Competitive prices, together with free delivery within the Melbourne metropolitan area, means that you can send flowers for any occasion. 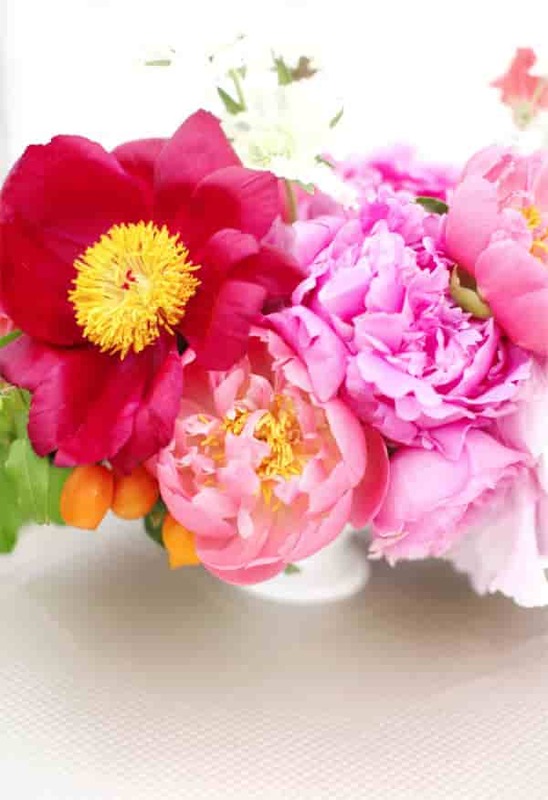 Melbourne orders also include a free teddy bear or chocolates for the recipient. 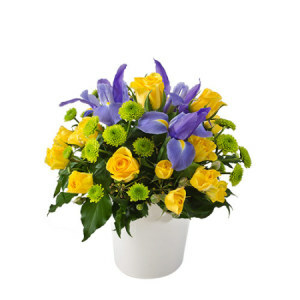 Flowers delivery also available for Australia wide.